The Rev. Matt Boulter is a wayfarer from Texas who sometimes thinks he’s traveling down the right path. He is an Episcopal priest and PhD student at the National University of Ireland / Maynooth University. His hobbies include reading, running, drinking, smoking, and hanging out with his three brown-eyed girls. Fr. 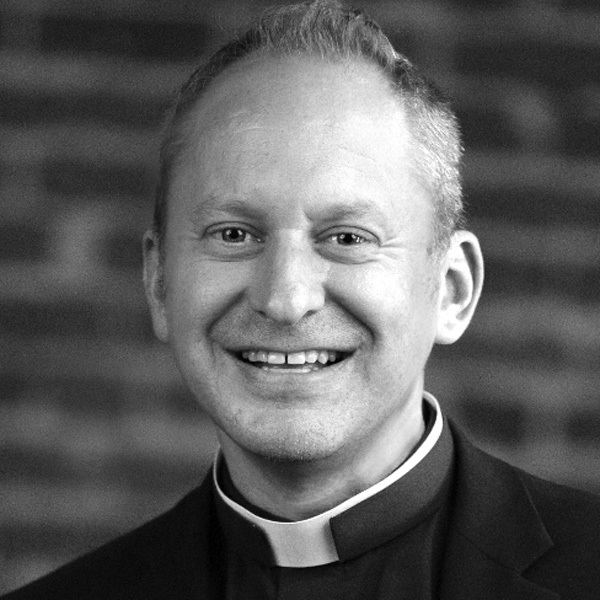 Boulter is the associate rector at Christ Church in Tyler, Texas. His primary responsibility is the planting, nurturing, and development of Christ Church South (the second campus of Christ Church), which opened for public worship on December 4, 2016. His academic work focuses primarily on the teaching of two philosophy classes per semester at the University of Texas at Tyler, as well as work on his dissertation, The Theology of History in St. Bonaventure, which will focus on the Habilitationschrift of Joseph Ratzinger (Pope Benedict XVI). Matt also blogs at religiocity.org.